As an efficient concrete pumping equipment, foam concrete pump has been extensively applied to various construction works to pump concrete, foam concrete, aggregate and mortars. Foam concrete pump adopts double cylinder piston type structure, which can greatly improve the service life, and it also has high pumping pressure that can satisfy the requirements of high-level pumping works. Hydraulic system is equipped with speed control valve, which can adjust pumping speed according to actual construction requirements. The cooling system adopts water cooler, which has remarkable cooling effect, and it can ensure the smooth operation of the machine. 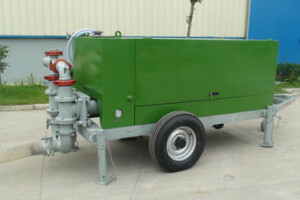 Besides that, foam concrete pumps are equipped with wheels that can realize portable site transition at any time. As the top foam concrete pump manufacturer in China, our foam concrete pump price is reasonable, but our machine has high quality and good performance. The application of advanced painting technology makes our machine having unique design and novel appearance. 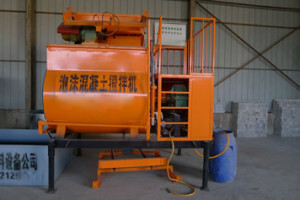 Free transfer of auto and manual control make the operation process much easier, faster and safer. 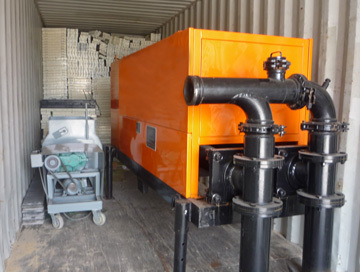 Up to now, our company has different types of foam concrete pump for sale, and our machine is well-accepted around the world by our favorable price, high-class service, high-quality products and easy maintenance. 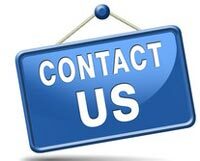 If you have any demand, welcome to contact us at any time to get more information, and we will reply you as soon as possible. 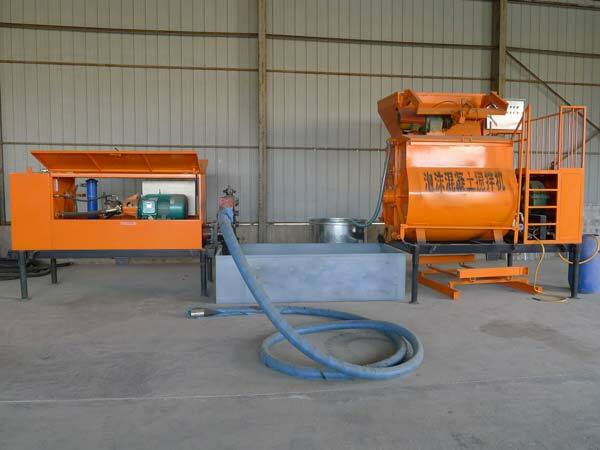 Low hopper height of the machine allows easy cleanout and loading, and the hopper has large pumping capacity. 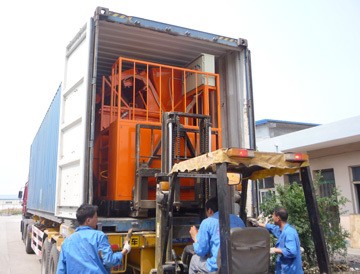 The application of the equipment can realize mixing, foaming and pumping in one machine, which will greatly save time, labor and costs. High delivery pressure of our foam mini concrete pump can meet the demand of high-rise and long distance projects. Our machine is equipped with PLC and remote control, which makes the machine easy to operate and handle.